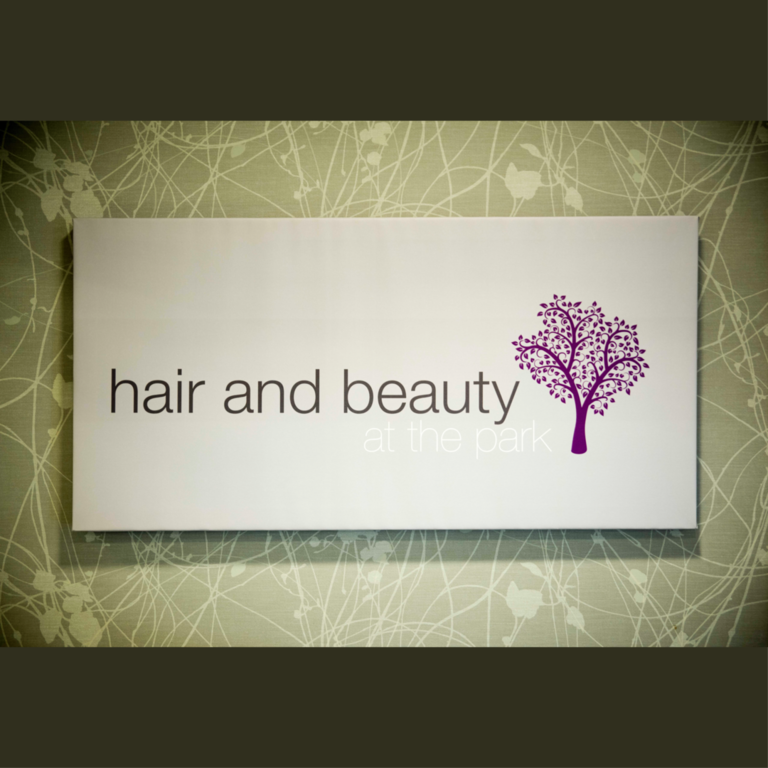 Hair and Beauty at the Park is a modern salon in Malvern located at Clarence Park Village. 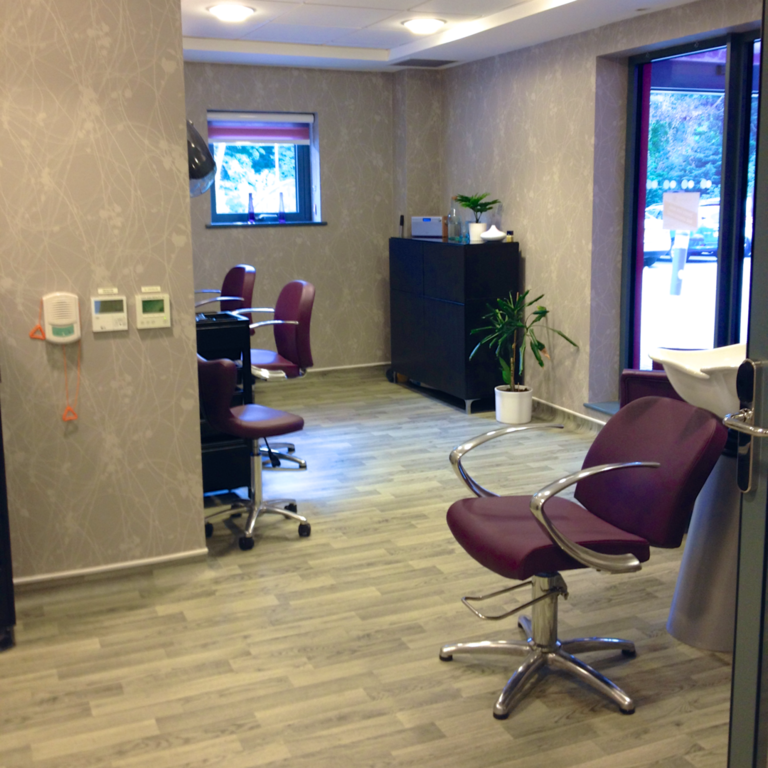 Come and visit us in our fully air conditioned salon where you can enjoy a full range of hair and beauty treatments. 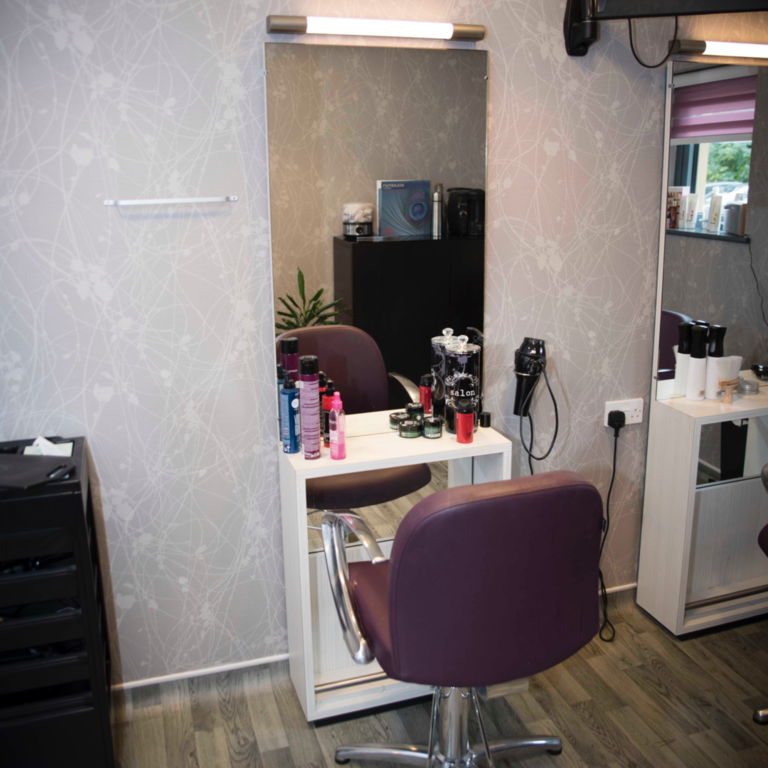 We are just across the road from Malvern Retail Park so when you've finished with retail therapy why not call in and see us for some hair and beauty therapy! 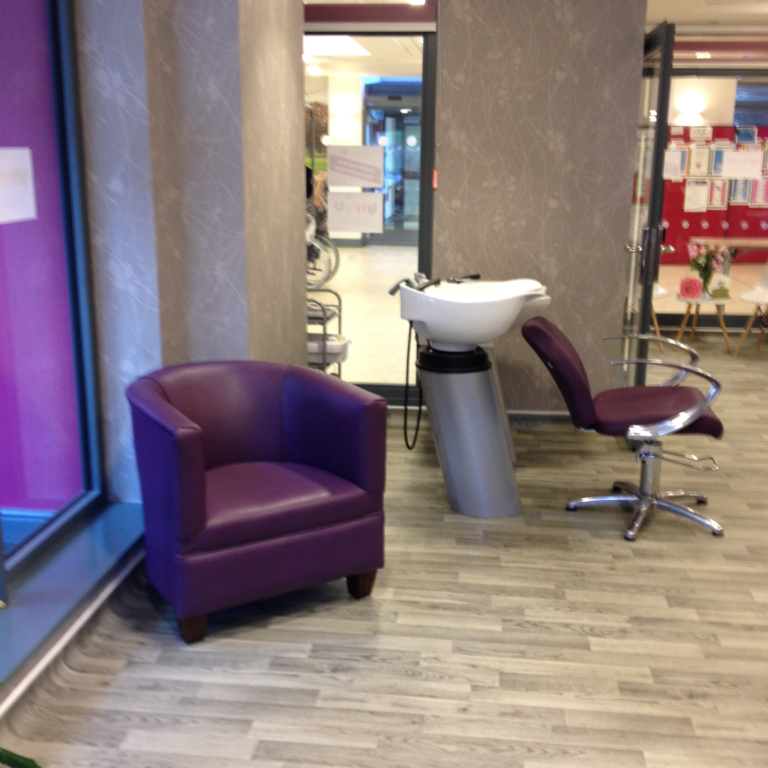 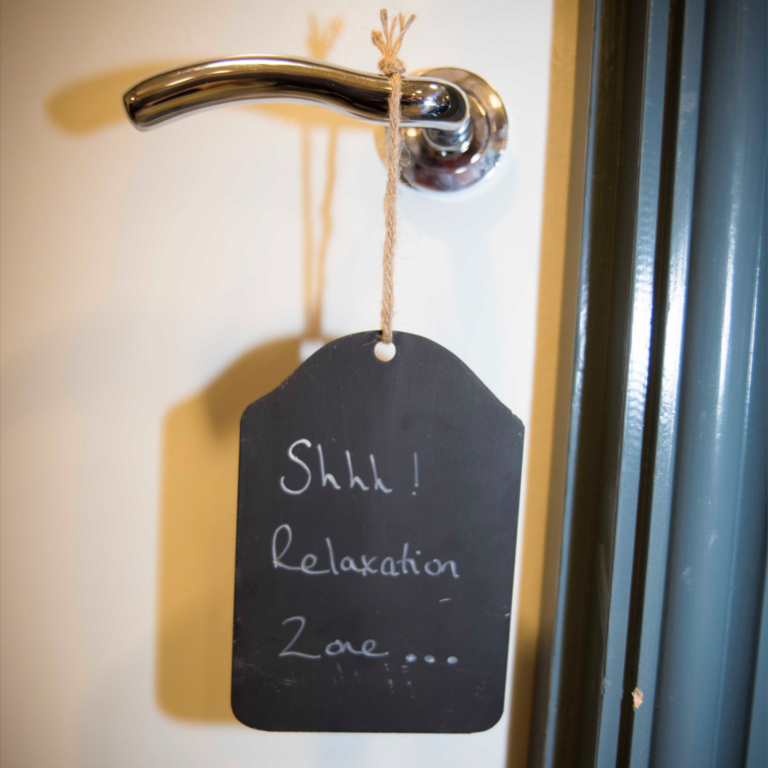 Whilst you're visiting the salon why not call into the cafe or health and fitness suite. 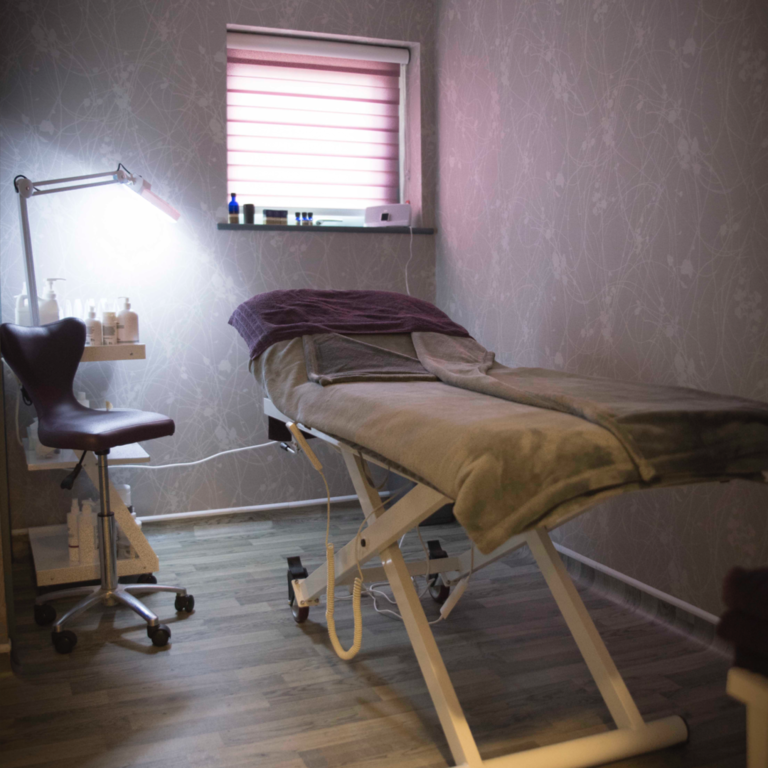 Andrea has many years experience in the beauty industry, she has worked in a number of salons in North Gloucestershire and South Worcestershire including owning a salon in Tewkesbury. 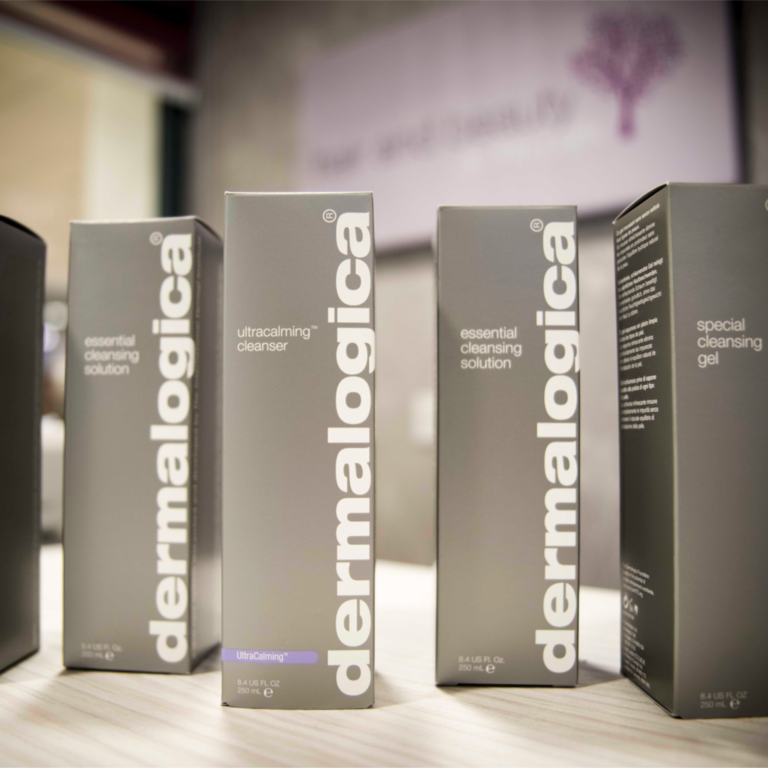 More recently Andrea has been working with leading beauty products as a Sales Development Manager where she has been at the forefront of the latest beauty trends. 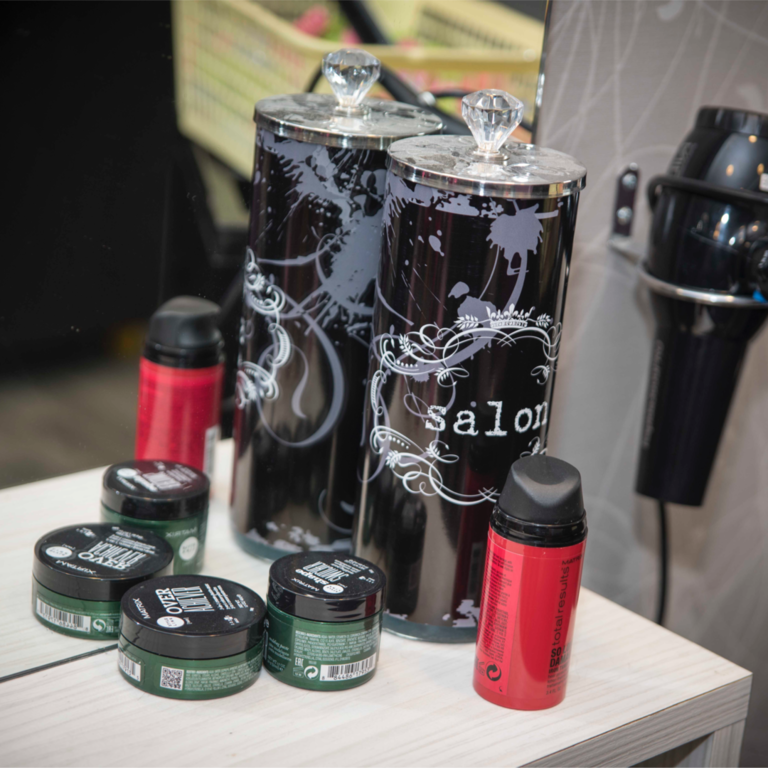 She is now putting this experience back into practice at Hair and Beauty at the Park. 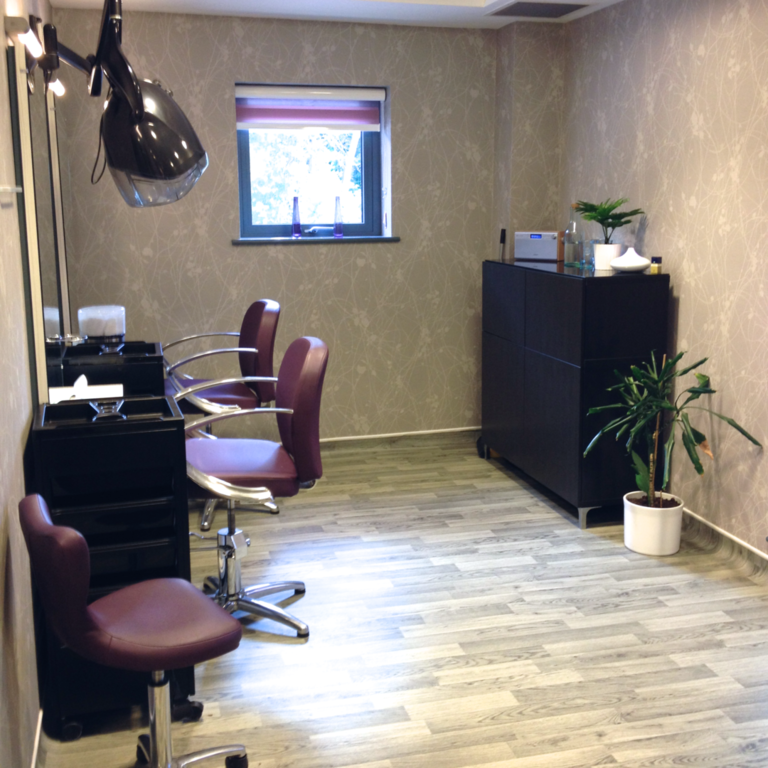 Paula has spent over 35 years in the hair industry, most recently as a senior stylist in Tewkesbury. 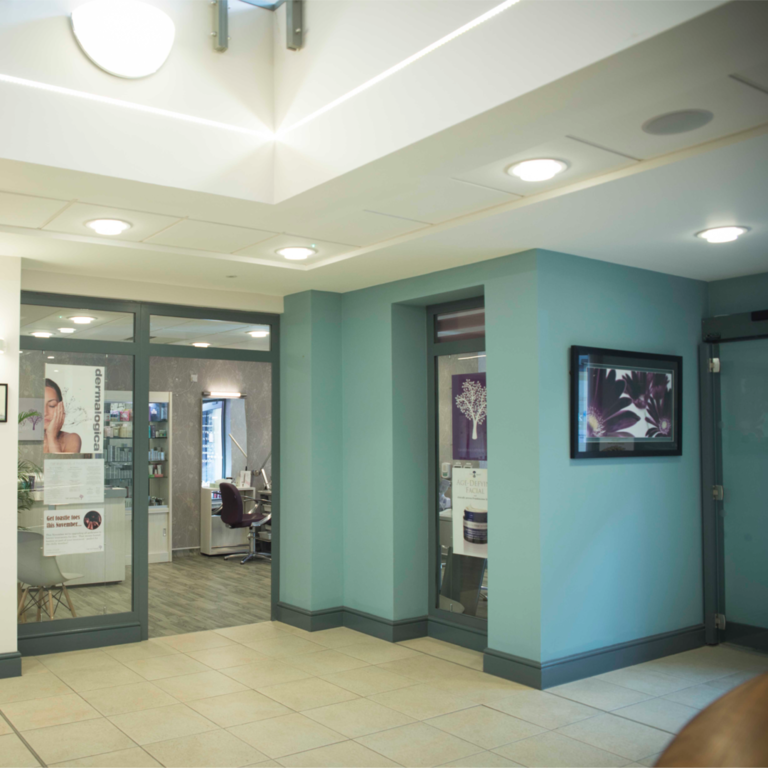 She is pleased to bring this experience back to her home town of Malvern and looks forward to welcoming you to the salon. 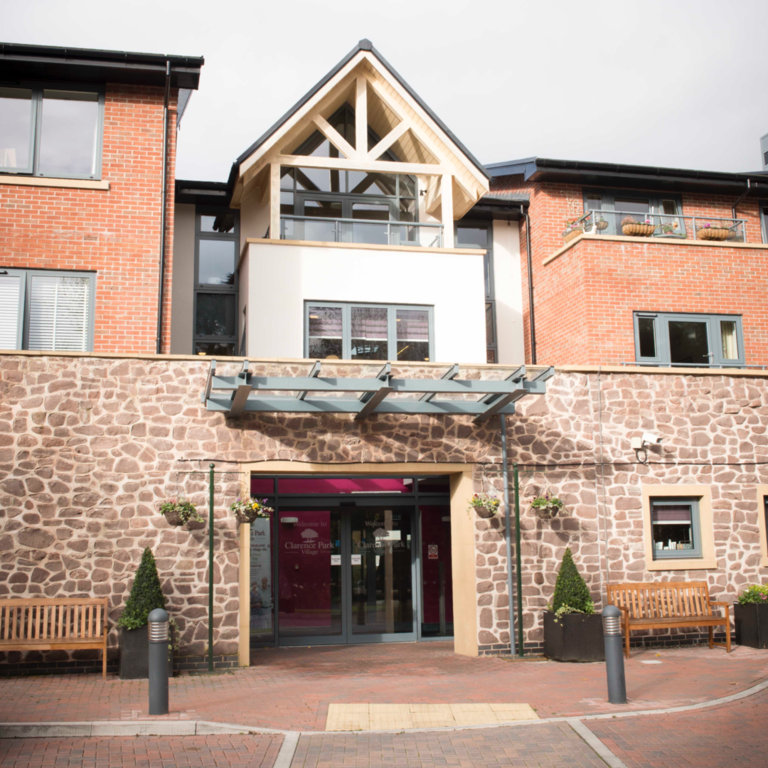 Liz has worked in and around the Malvern area for 35 years and is excited to be part of the hair and beauty at the park team.